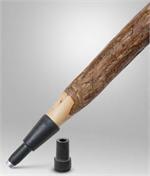 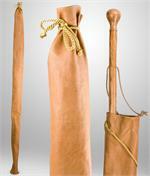 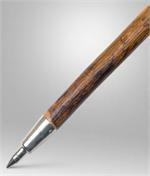 Brazo's Walking Sticks Spike Ferrule is designed to fit into a new walking stick at the time of order. 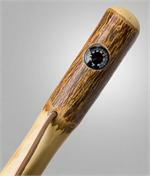 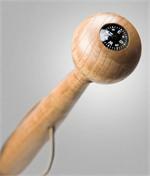 Brazo's Walking Sticks Thermometer designed for our walking sticks at time of purchase. 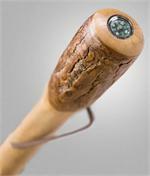 Brazo's Walking Sticks Water Filled Compass designed to fit our walking sticks at time of purchase.